I love make up. I can spend hours in a make up store studding about different make up and skincare products because I believe your skin is very important and needs to be taking care of in order to look younger, beautiful a vibrant for a very long time. After years and years of purchasing different products I finally got it all together what best works for me and my skin and I would love to share that with you ! I use Aveeno for cleansing my face and I also use 3 different masks through out the week one for each day. One for Hydrating, One for reducing my pores and one for preventing my face from acne . You can get them all from ULTA and I highly recommend YES ! I use CHANEL eye and face cream. 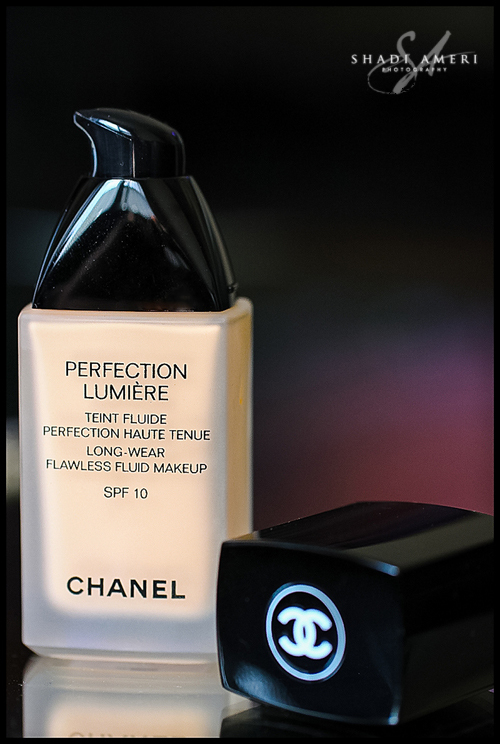 I have learned after purchasing many different products that CHANEL Skin care and make up products works best for my sensitive and complex skin. It smells good, It feels good and I noticed results quickly comparing to other products. Now the fun part :) here are some products I use for makeup. I love Matte lipsticks , at least for me because I like Natural looking makkeup and not too much so I finally found the one I absolutely adore from BareMinerals and if I want to go with more color, I use Maybelline Color Blur. So here it is. Hope you enjoyed and this was helpful. Untill the next tip, Stay Inspired.